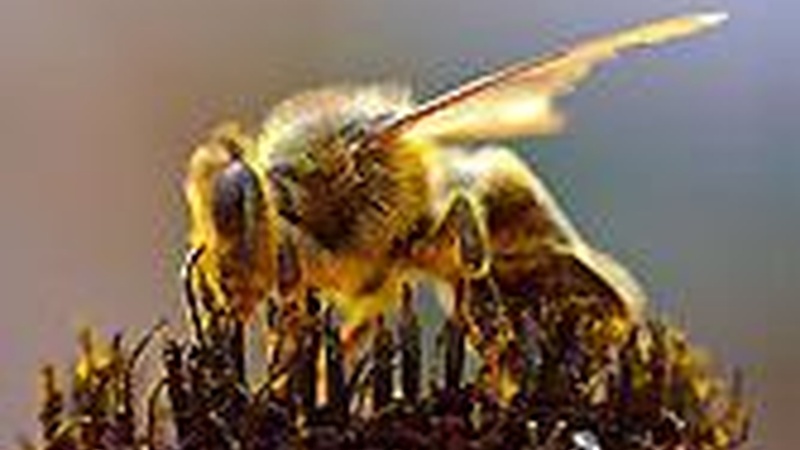 Why Aren't the Honeybees Coming Home? Fourteen billion dollars in fruits, vegetables, flowers and nuts are at risk because honeybees are disappearing by the tens of billions. Nobody knows where they're going, but they're not coming home. It's a mysterious risk to the food chain nationwide. Also, General David Petraeus goes behind closed doors with House leaders and, on Reporter's Notebook, Mexico City has legalized abortion. We talk about women's rights in Latin America.